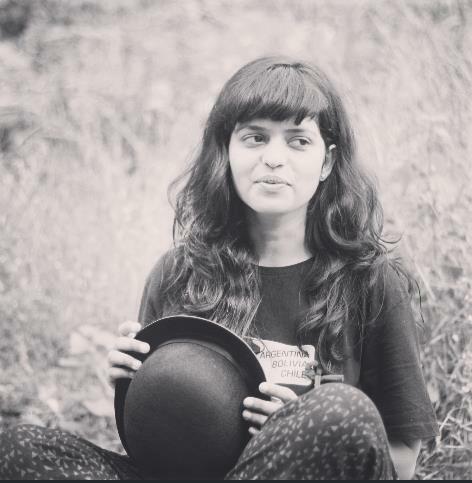 The word desi brings to mind many images, over the top and heavy being the frontrunners. It may lead to be a problem for those of us who love wearing Indian ethnic, but in a casual and breezy way. Luckily, there is ample celebrity inspiration (thank you, Bollywood) when it comes to picking subtle desi ensembles that can be worn effortlessly. Looking to rock the desi casual look like a fashion pro? Read on. Classics, read kurtas and sarees, are called so for a reason, and that's because they have a timeless appeal! 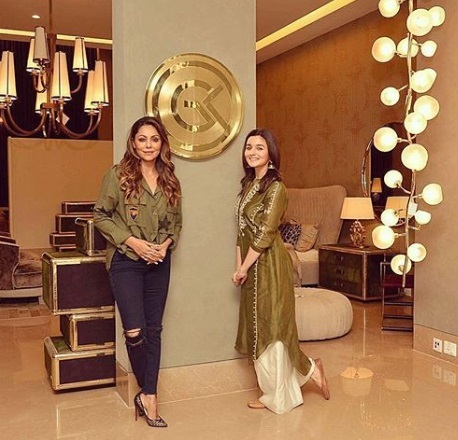 If you wish to keep it comfortable, casual and yet stylish in your desi avatar, take a leaf out of Alia Bhatt's fashion handbook, teaming your kurta with a pair of straight trousers or flared palazzos. Fortunately for all us fashion aficionados, there is plenty of inspiration available in the contemporary clothing department. Case in point, Sara Ali Khan's vibrant desi pick with chic outerwear to match. Trust us when we say that it doesn't get any better than that. Quite similar to Sara's look in terms of silhouette and yet unique is Bollywood newbie, Ananya Pandey's subtly embellished ensemble. If you plan to go the same route, make sure to match your jewellery to the colour of the embellishment. 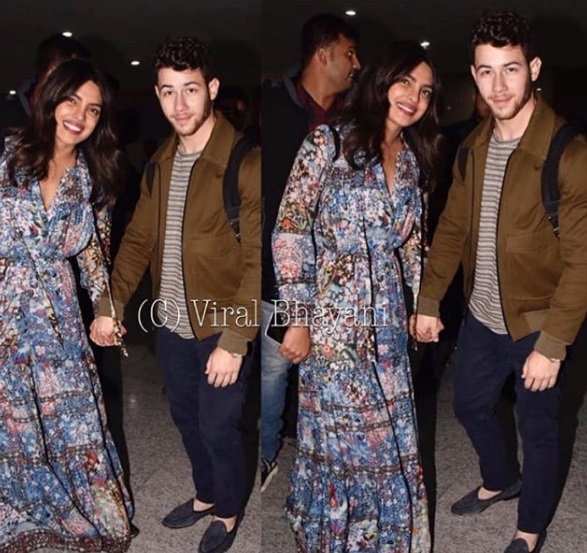 An allover print does not necessarily have to be gaudy, and Priyanka Chopra's flared kurta from designer duo Hemant & Nandita is a testimony to that. While flaunting a bold number as PeeCee is seen wearing, it's advisable to keep the makeup and accessories to a bare minimum and let your desi casual outfit do the talking. If a maximalist appeal is really not your thing, pick placement prints and small geometric patterns to elevate your desi casual style. Kangana Ranaut's dress from Global Desi is equal parts striking and breezy, a valid choice if you want to keep it casual in something contemporary this summer. A skirt to rock the desi style? Why not! 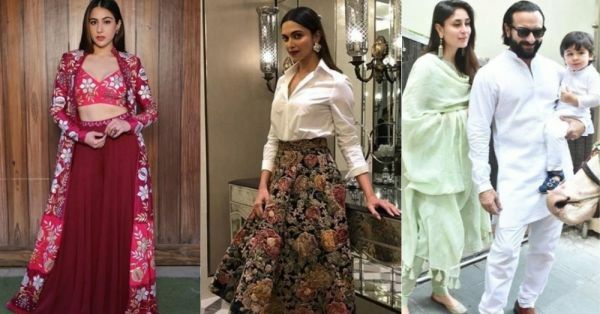 If the number in question is similar to the embroidered Sabyasachi midi skirt Bollywood diva, Deepika Padukone is seen wearing, we won't even bat an eyelid! For the best effects, team your overall embroidered pick with a solid shirt in a neutral colour. Monochrome outfits are not new to the fashion landscape. However, accessorising your monochrome look fashionably can be a little tricky. In case you had a sliver of a doubt in mind, take notes from Diana Penty who recently stepped out in an indigo monochrome outfit by Anavila, pairing her ensemble with a bag by Longchamp. With the brand's name emblazoned boldly on the strap, the actress surely made a strong case with her sartorial preferences. Pretty pastels are definitely having a fashion moment, and who are we to hold back! 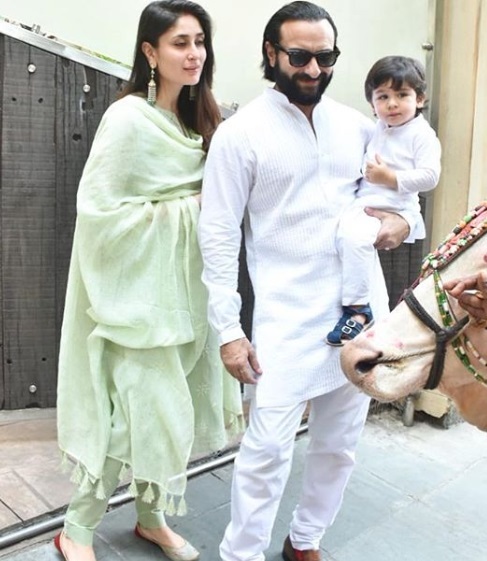 Ace the powdered pastel look a la Kareena Kapoor Khan in a pristine outfit- a kurta with churidar and dupatta.